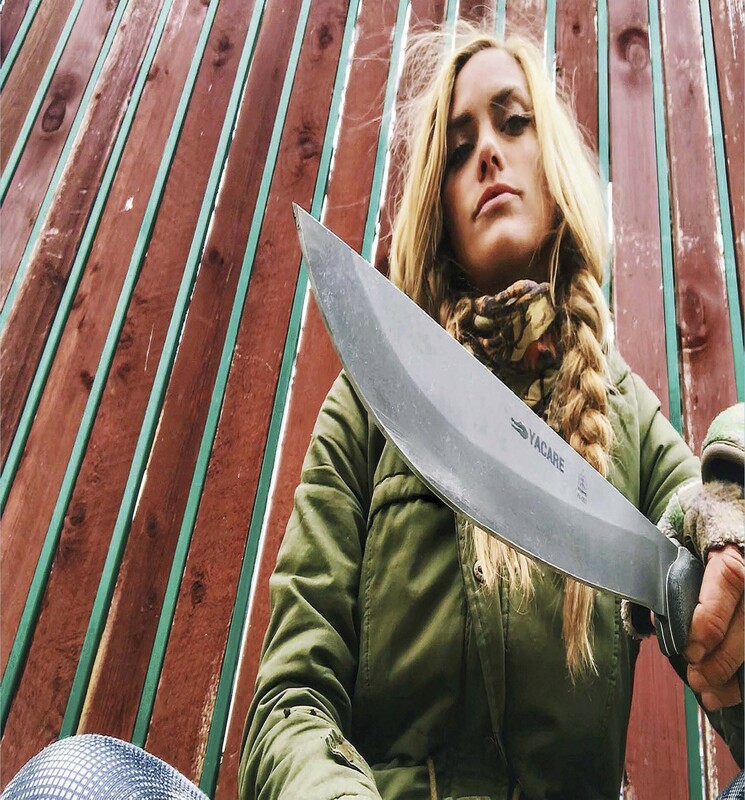 NAKED AND AFRAID SURVIVALIST MELISSA MILLER TALKS SURVIVAL, DIGGING DEEP AND KNIVES. Along with her love of nature, Melissa enjoys a wide variety of knives. When survival shows go to extremes, the results can be brutal. The widely popular Discovery Channel television show, Naked and Afraid, is not for the weak of mind or weak of body. In each episode, one man and one woman are stripped of gear, food, water—and, most evident, clothing—as they attempt to brave the brutal forces of Mother Nature in diverse locations throughout the world. It takes a unique individual to take on the experience and an even stronger one to finish the grueling 21- or 40-day challenge. These diverse people not only share their love of the outdoors and uncanny knack for survival, they also share their primary choice of tool and weapon: the knife. 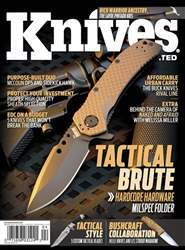 Now, in the first of a six-part series, Knives Illustrated digs deep into the mindset of Melissa Miller: how she prepared for such a physically and mentally challenging undertaking and how the knife—arguably the most important survival item—is an integral part of her everyday life and professional career.